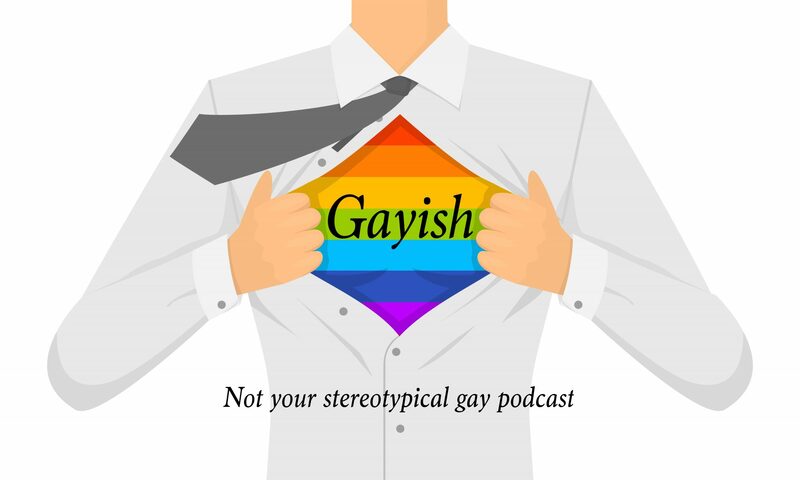 Not your stereotypical gay podcast. Queer representation in video games is getting better! Special guest Matt Baume joins us to get into the nitty gritty nerdy queerity of gaming.